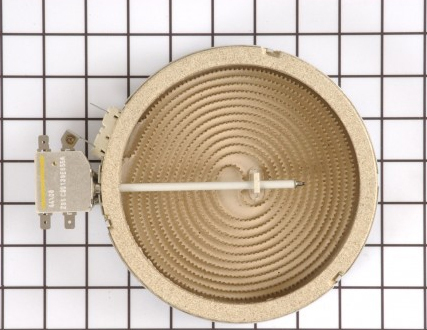 12002141 Sears Kenmore 6 Inch Radiant Surface Element. Replaces obsolete 7406P365-60, 74008568, 74005476. THIS IS THE SIX INCH (SMALLER) ELEMENT. Fits several models of Sears Kenmore ranges and cooktops. Click MORE DETAILS link for specific Sears Kenmore model coverage.